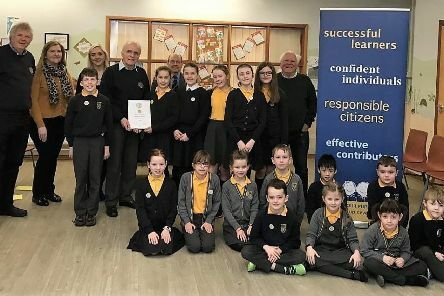 Youngsters at Killermont Primary School in Bearsden make up Allander Rotary’s first affiliated Rotakids Club. 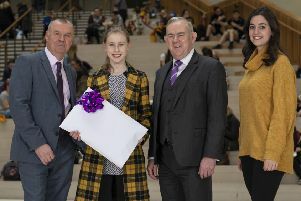 A student with a mission to help global loneliness in the future has scooped £10,000 for her faculty. 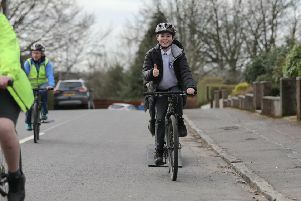 Streets around Milngavie Primary were closed to cars on Monday as the school became was one of 40 across the UK to take part in health and safety initiative “Big Pedal”. 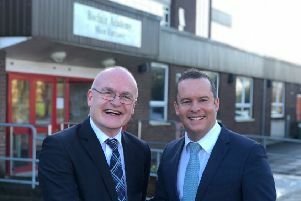 Seven secondary schools in East Dunbartonshire feature in the top 50 state schools in Scotland for 2019. 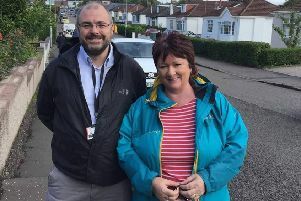 East Dunbartonshire SNP Council Group and local MSP Rona Mackay today welcomed planned changes that will allow children to be admitted to nursery immediately after their third birthday. 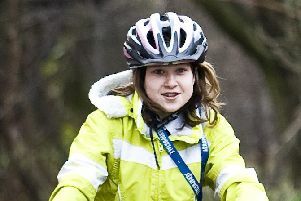 A number of roads will be temporarily closed to motorists as St Matthew’s Primary in Bishopbriggs, and Milngavie Primary take part in School Streets Day on Monday, March 25. 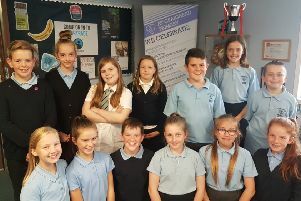 A Milton of Campsie primary school and nursery has had its latest inspection report published. 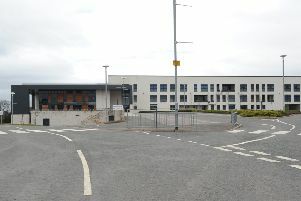 There are plans for Boclair Academy in Bearsden to be replaced with a brand new £30 million school building. 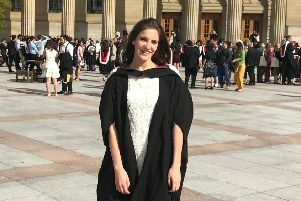 A Lenzie medical student has won a UK-wide competition by using ‘Trip Advisor’ to help fellow students improve as doctors. 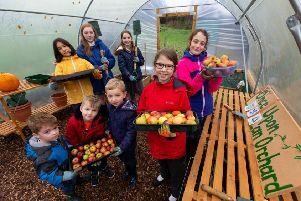 Pupils at a Milngavie primary school are celebrating almost two years of growing their own organic fruit and veg, with help from supermarket funding. 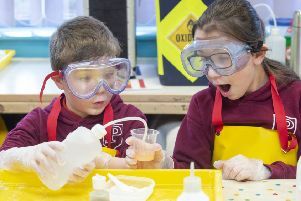 Primary 7 Pupils from Clober Primary School will be mixing up some powerful concoctions in the lab next week. 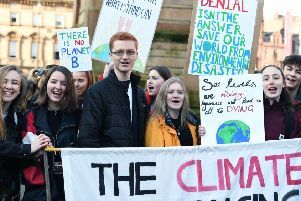 East Dunbartonshire Council should back young people who choose to strike from school to highlight the urgent need for climate action, according to Scottish Greens MSP Ross Greer. 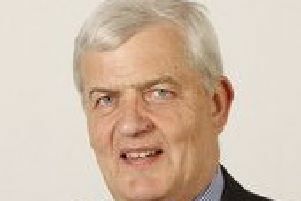 There are almost 550 children attending schools across East Dunbartonshire who have been found to have dyslexia, new data has revealed. 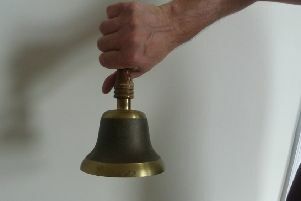 Janitors and cleaners could face harsh cutbacks if a budget proposal is passed by a council on Thursday. 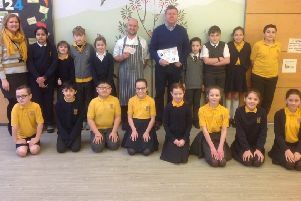 An innovative young enterprise group at a Bearsden primary school has raised more than £300 to help ensure needy children across Glasgow have a hot meal. 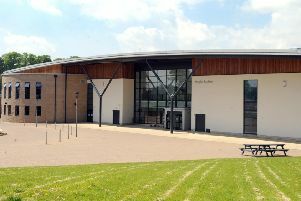 From April this year a number of Early Learning & Childcare Centres in East Dunbartonshire will now be open on school holidays. 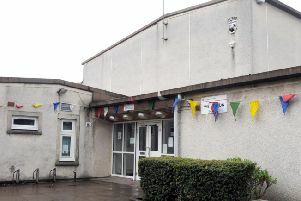 Campaigners fighting plans to close Westerton Library are holding a public meeting tonight (Monday, February 4).